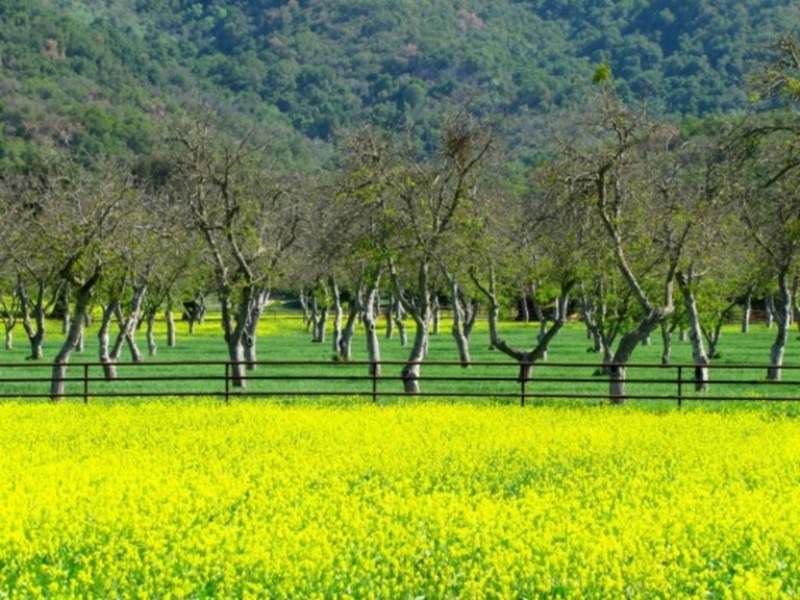 Just a few miles up Highway 33, but a world away from the headaches and traffic that thwart much of Southern California is the small town of Ojai. About twelve miles inland from Ventura, Ojai is the smallest city in Ventura County, and proud of it. 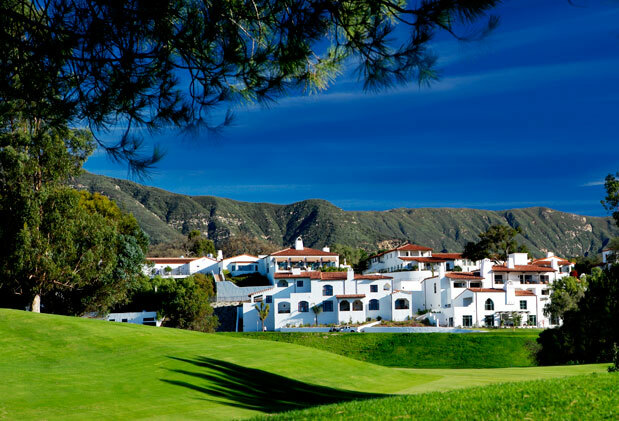 The Ojai Valley Inn and Spa is listed as one of the top 25 golf resorts in North America. Ojai nurtures its art and artists.